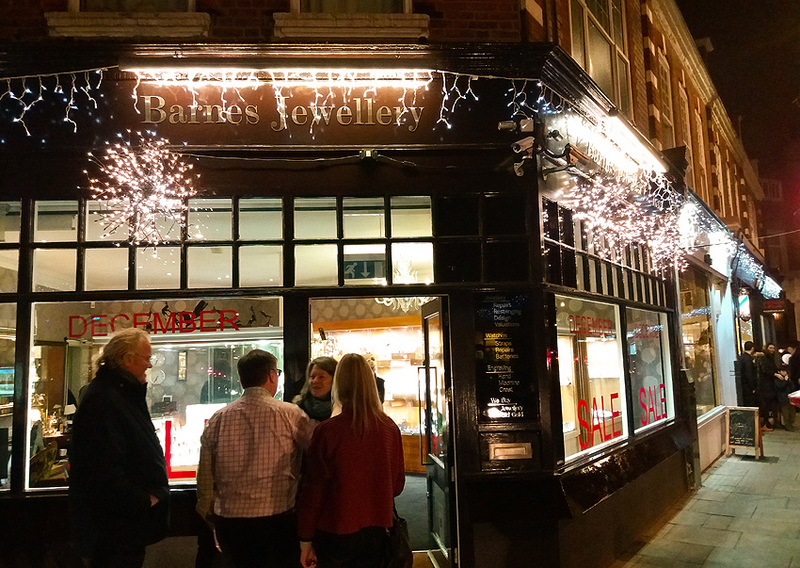 A wonderful evening was had by all at the Christmas Festival/ Late Night Shopping Evening in Barnes High Street and Church Road on Friday 9th December. 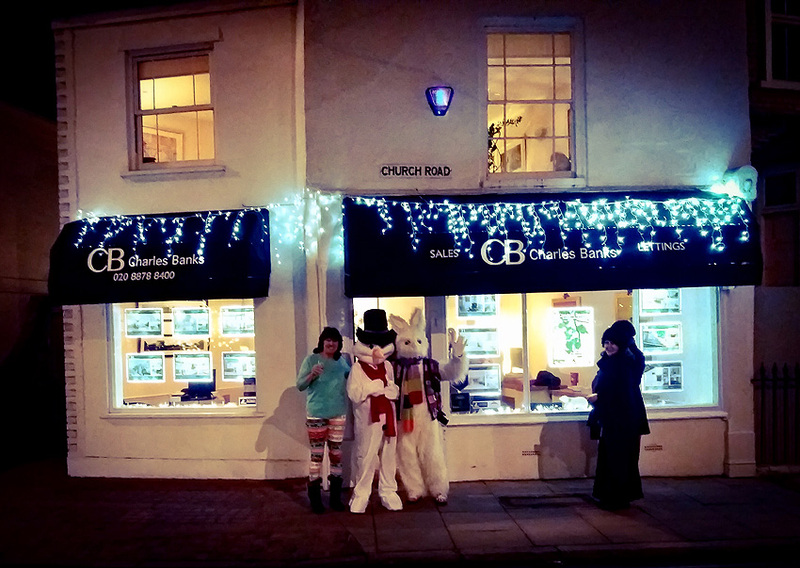 Many of our local businesses were open late to welcome their customers old and new. 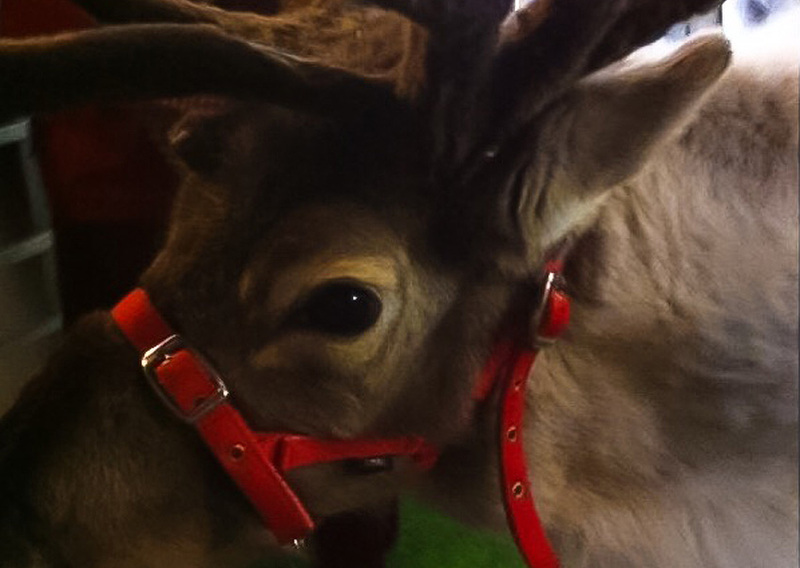 Father Christmas was at the Castelnau Centre and also at the OSO. 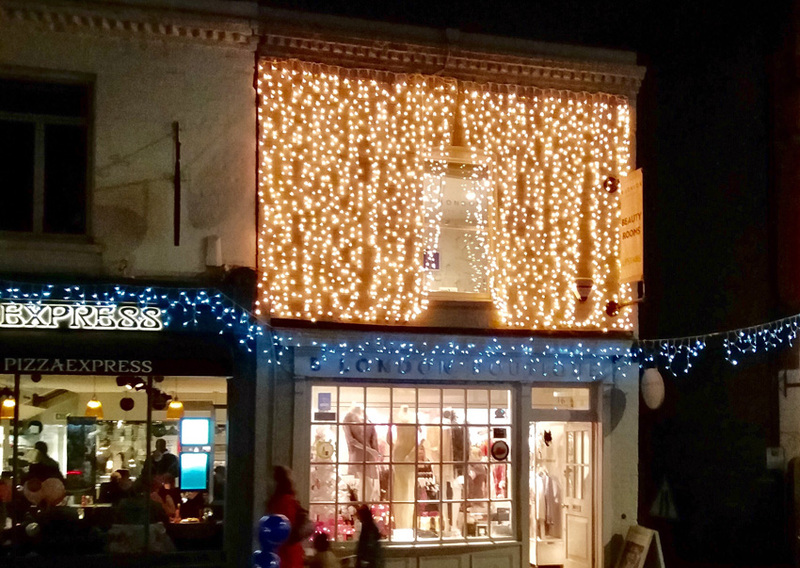 The St Marys Handbell Ringers were outside Foundry Mews adding to the festive spirit along with the Barnes Community Choir who sang outside Olympic Studios. Early on in the evening the Barnes Concert Band performed just by the Pond. 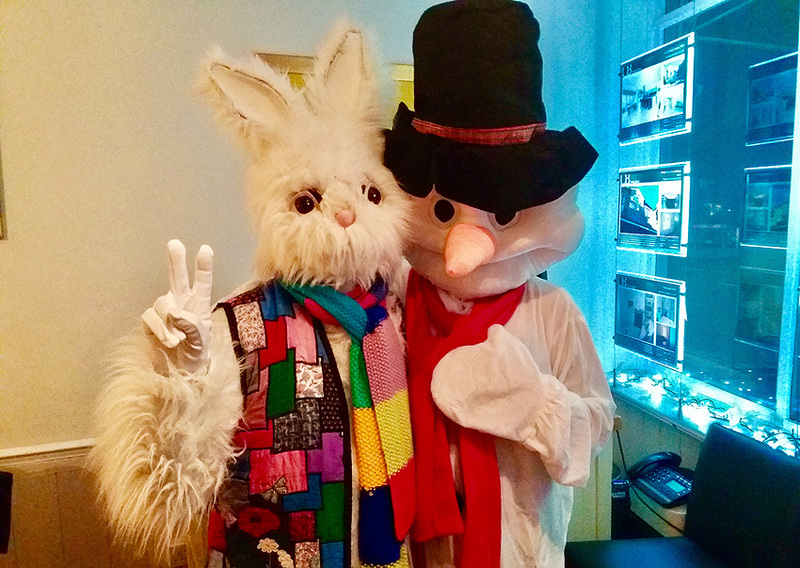 Many spotted the White Rabbit and Snowwoman and of particular mention were the beautiful Reindeer outside Seaforth Lodge. 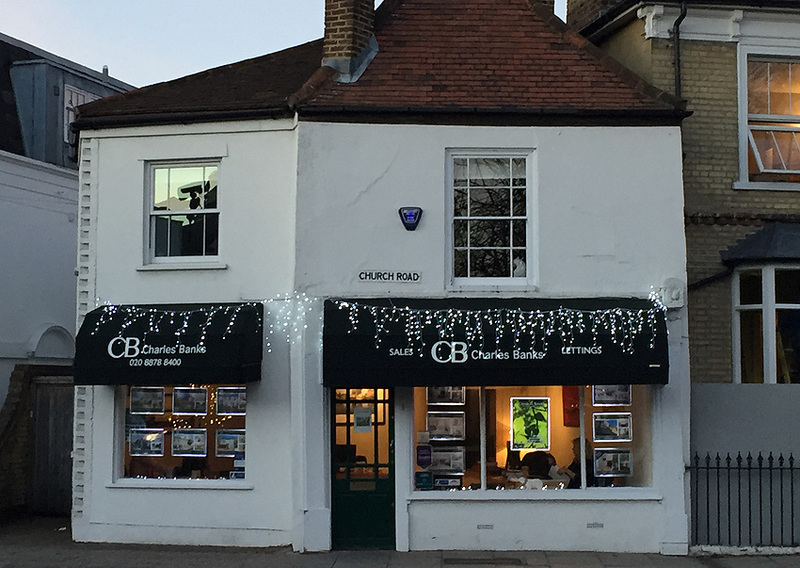 Many thanks to those of you that popped in to see us for a glass of bubbly that evening – it was lovely to see you, your families and friends. 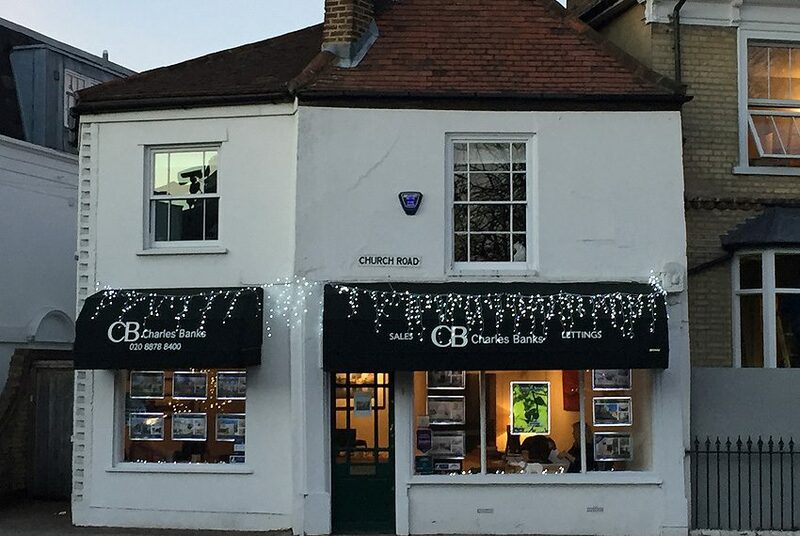 Charles Banks would like to wish you all a very Merry Christmas and a Happy and Prosperous New Year.